The Atlantis Hotel located on Palm Jumeirah in Dubai had it’s grand opening on Nov 20th, 2008 the same day the world equity markets were hitting multi-year lows. The hotel is based on the mythical Lost City of Atlantis, the irony is that Dubai seems to be some what lost at the moment – massive debt, collapsed economy, over capacity and no one stepping up to save it. Back in 1998 I spent several weeks working in Dubai and the common theme was “I’m just waiting to get my US visa and then moving.” In 2005, it changed to “Dubai is the place to be, it’s the Hong Kong/London of the Middle East.” I would constantly hear from friends and business associates who said Dubai was the place to be, “it had more money then God” and if anything goes wrong Abu Dhabi would bail it out. Abu Dhabi is one of the world’s largest oil producers and home to Abu Dhabi Investment Authority the monster USD 1 trillion sovereign wealth fund. 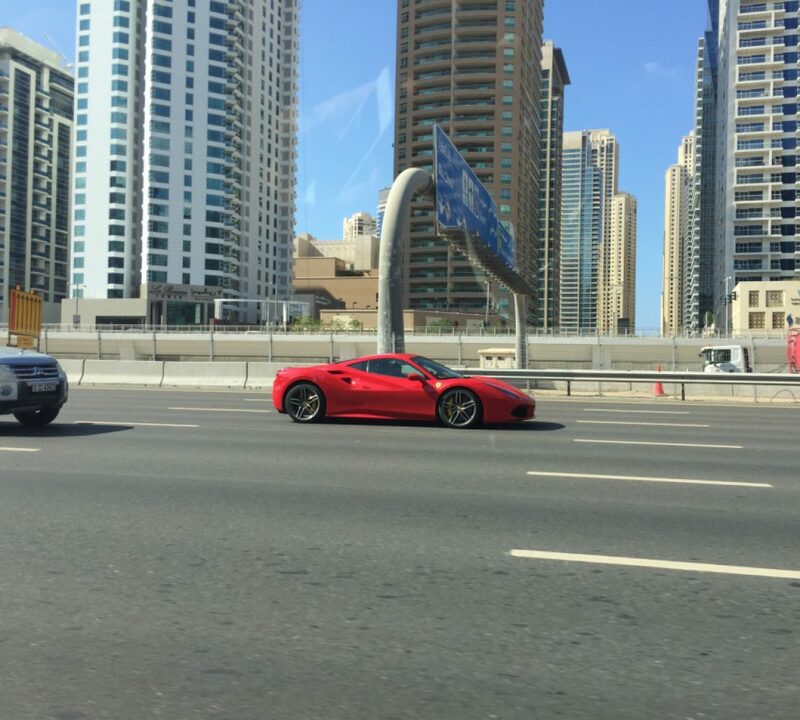 The Dubai myth is over. It’s clear Dubai has more borrowed money than God and Abu Dhabi is quietly buying marquee assets at distressed prices some of the names being thrown around are the real estate company Nakheel, the Emirates airline and the Dubai Metro. Several family and friends went to Dubai two weeks ago and got to see it first hand. Malls were empty even with the Dubai Shopping Festival going on. Most construction had stopped and high end villas were down 40-50%. People are leaving their cars at the airport and heading back home. The last statement might be hype but the reality is Dubai is bust no matter what metric you look at. All this is not really surprising to me, what is shocking is the velocity of how fast it collapsed. Back in July 2008 major news organizations where talking about how Dubai would weather the global economic storm because of the growth potential. I remember talking to several people in early September (pre Lehman bankrupty) and they kept on telling me how great Dubai was doing even with the world markets collapsing. If Dubai can collapse then anything is possible. Below are several links detailing the boom and bust of Dubai. NY Times – July 2008. Some great quotes…laughable now.